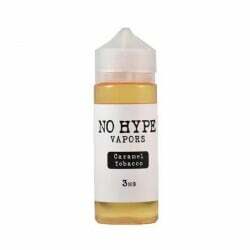 If you’re looking for a tobacco-flavored vape juice that hits all the right notes, look no further than DIRECTVAPOR. Our extensive collection crosses brand borders, bringing you a varied selection of all the best names in the business. In addition to deliciously simple tobacco flavor, you can also find a number of creative combinations that pair tobacco with many tasty counterparts, like menthol, vanilla, hazelnut, and more. There’s a reason DIRECTVAPOR has become a name synonymous with quality: we refuse to settle for less than the best, carefully hand-picking only top-quality products. If you’re looking for a tobacco-flavored juice that ticks all the boxes regarding flavor and quality, DIRECTVAPOR should be your first and only stop. 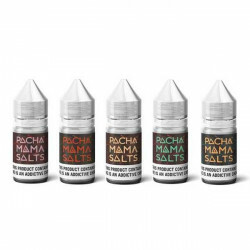 Everybody can agree that vape juice flavors are a seriously subjective business, especially because there are literally thousands to choose from. Whether your taste buds lean sweet or savory, creative or classic, the odds are that there’s one flavor you come back to time and time again: tobacco. With such a timeless, rich flavor and a wonderful versatility, tobacco is a foundational flavor that should be in every vaper’s juice collection. If you’ve tried tobacco vape juice and failed to fall in love with the flavor, it’s absolutely worth it to give it another try. Shake it up by trying a different brand or try a juice that combines tobacco with other flavor notes. We’re willing to bet that the right tobacco vape juice for you is out there, and once you find it, you’ll wonder how you ever vaped without it. While other vape companies offer just a few options when it comes to tobacco e-juice, DIRECTVAPOR has assembled a huge collection of options for you to explore. Check out tobacco juices from top names like VaporFi, Motley Brew, Quiet Owl and Glas Basix, and experiment with flavors that run the gamut from simple tobacco to complex combinations that include vanilla, menthol, and more. Whether you’re looking for a tasty after-dinner treat like Glas Basix Butterscotch Reserve, or want a no-frills, everyday option like the VaporFi Classic Tobacco juice, you can find it at DIRECTVAPOR. Instead of wasting your time and money on vape juices that don’t measure up to your flavor expectations, stick with DIRECTVAPOR for high-quality e-juice you know you’ll love. 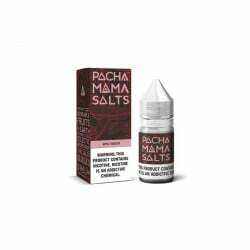 We offer the best prices, vape juice from top brands you know and love, and an extensive variety of flavors to choose from. 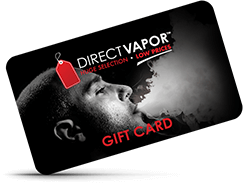 Plus, shopping with DIRECTVAPOR means you’ll get to enjoy plenty of perks on top of delicious vape juice. 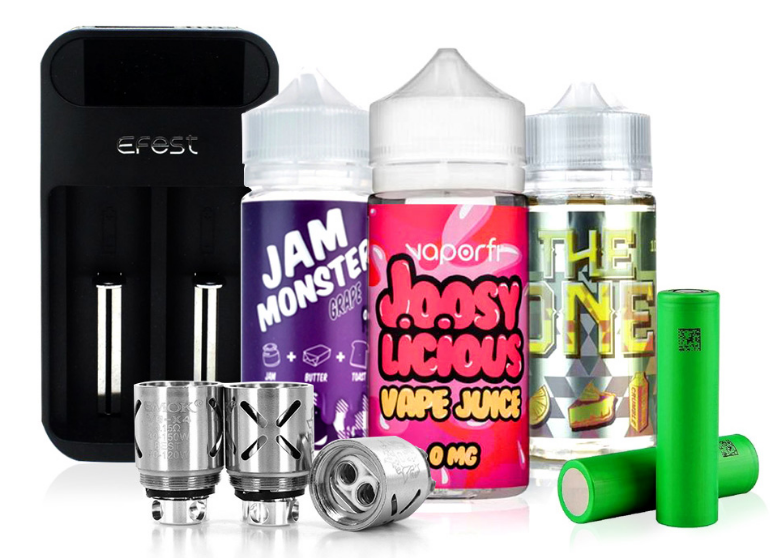 Free shipping, a low-price guarantee, and a flexible return policy all ensure that your vape juice shopping experience will be fun, budget-friendly, and enjoyable. Vaping doesn’t have to be an expensive hobby, and you don’t have to settle for less than the best – even if you’re working with a tight budget. Browse our collection of premium tobacco-flavored vape juices today, and find your next favorite flavor!